The Garmin Forerunner 10 small GPS is a user-friendly running watch that tracks your distance, calories and pace at the press of a button, and motivates you by informing you when you complete a mile or beat a personal record. The watch is light and comfy on your wrist, has a customisable display and can be used as a normal watch inbetween activity. 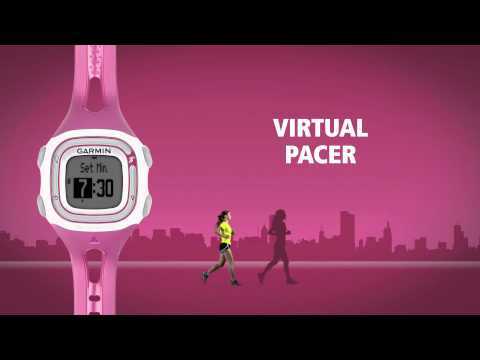 The Virtual Pacer function measures your current pace to your target pace to help you stay on track, and the run/walk feature lets you plan walking breaks. 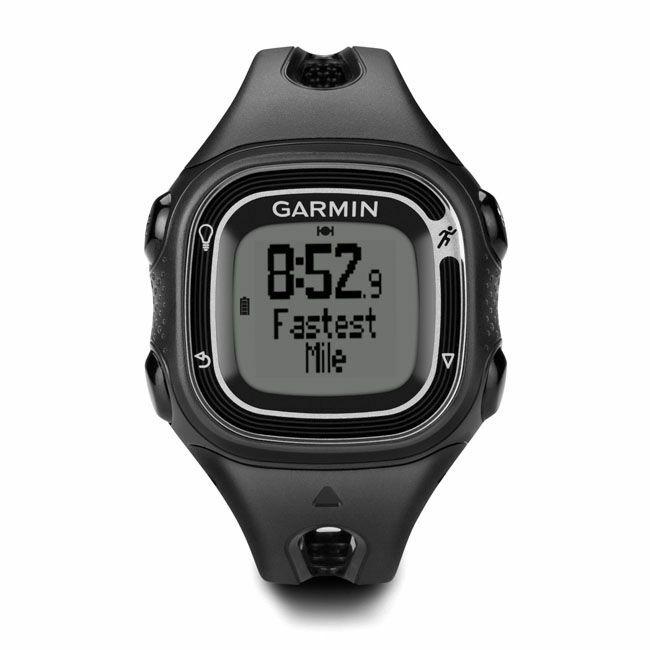 Once finished, upload your data to Garmin Connect to review your performance and see your development over months or years. 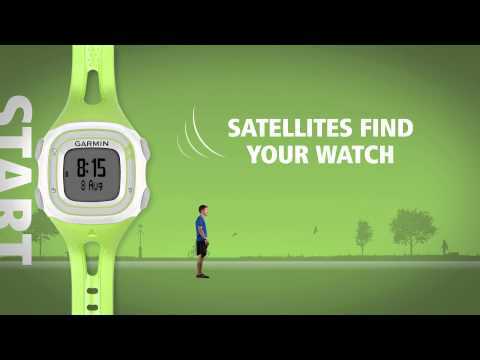 Share this online, examine your run on a map and then plan your next workout. 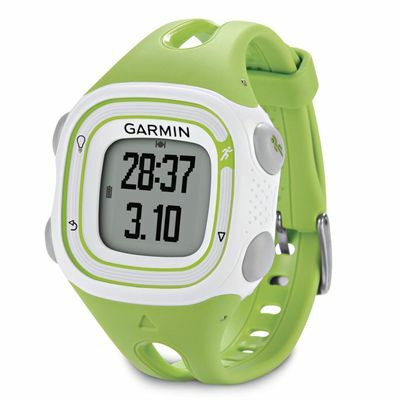 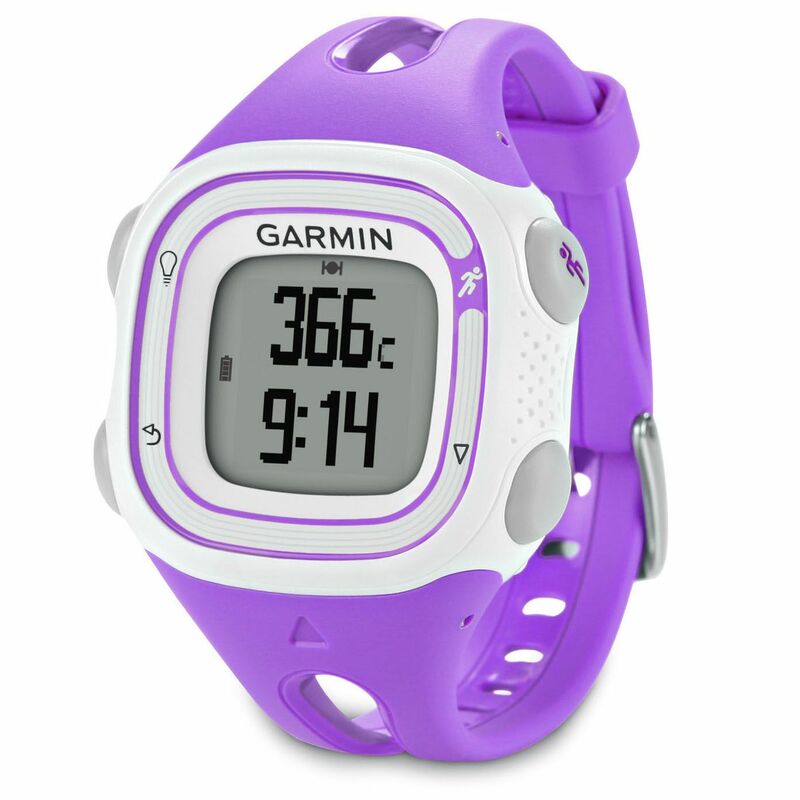 for submitting product review about Garmin Forerunner 10 Small GPS Running Watch.